One of the prettiest courses in Britain, this nine-hole parkland track - with its breathtaking Snowdonia backdrop - has 18 different tees and its no surprise that nearly all visitors use all of them. With tight fairways and well protected greens, you can’t afford to be too distracted by the stunning views. Surrounded by commanding stunning views of the Conwy Valley and Snowdonia and is a straightforward test – from the tee everything is in front of you – with generous fairways. Situated in the heart of the Snowdonia National Park in North Wales you will find one of golf's best kept secrets - Betws-y-Coed Golf Club. 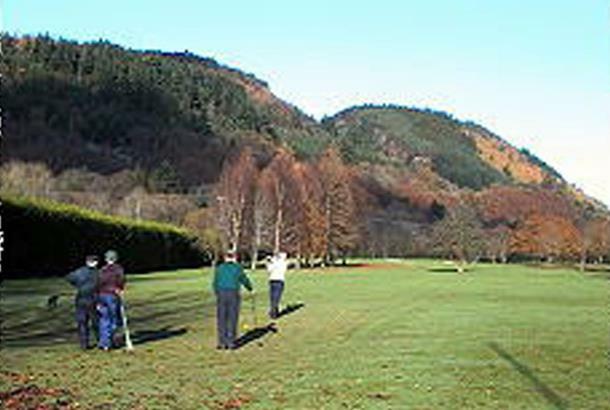 Aesthetically the golf course is a delight, commanding stunning views of the Conwy Valley and Snowdonia Mountain Range., it is also home to a wide variety of natural wildlife. 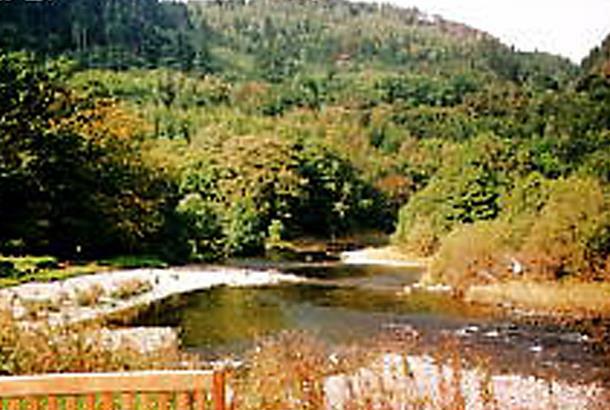 As a result Betws-y-Coed Golf Course provides a little haven of untempered beauty that will enhance any round of golf.